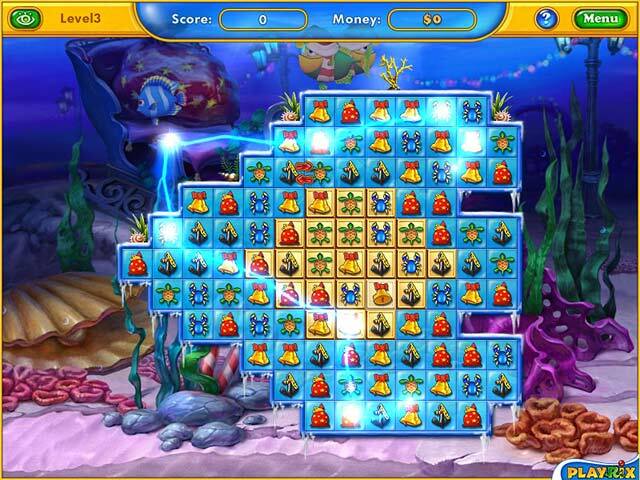 Enjoy winter with Fishdom! Cheer up and spread the merriment around! 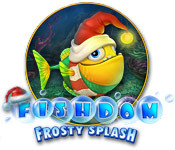 Use your imagination to recreate winter in your tank.Get splashed with frosty joy!Enjoy the start of winter with Fishdom! Cheer up and spread the merriment of crispy clear days around! Use your imagination to recreate the nippy and fun atmosphere of winter in your very own fish tank. 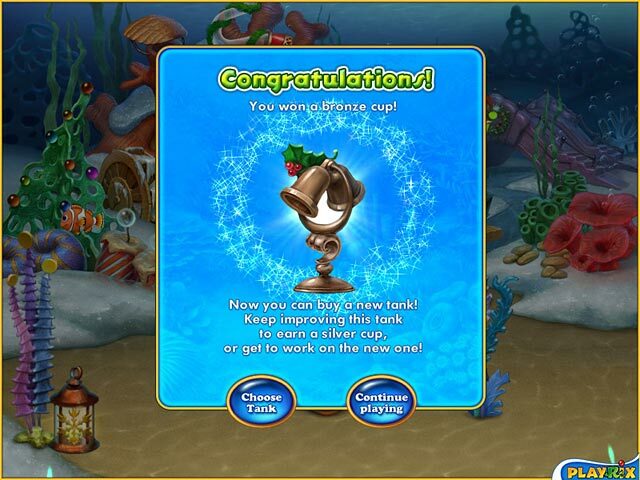 Earn tons of money as you complete challenging Match 3 levels and use it to buy festive fishies and winter-themed decorations. 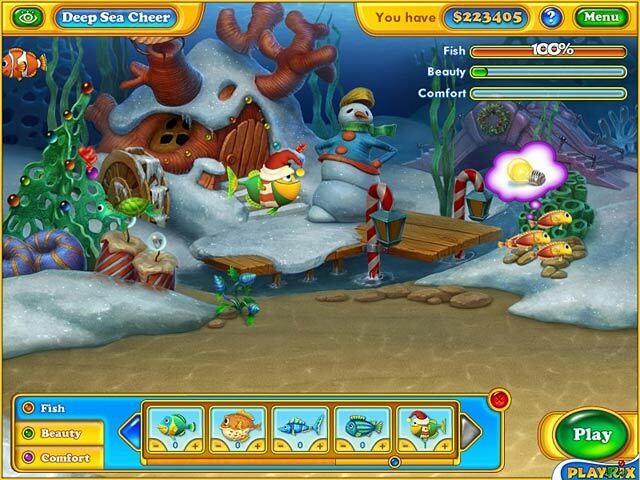 Get splashed with frosty joy in this sparkling and snowy sequel to Fishdom!